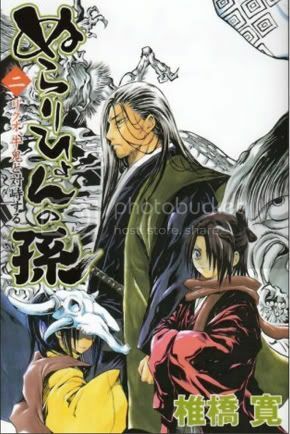 The manga volume covers depict the Hyakkiyako. ^^ I thought that this was very clever + there aren't enough Nurarihyon walls out there, so this is the first three covers collected. Vectoring the background youkai would have killed me. Sorry. So... Simple, simple. 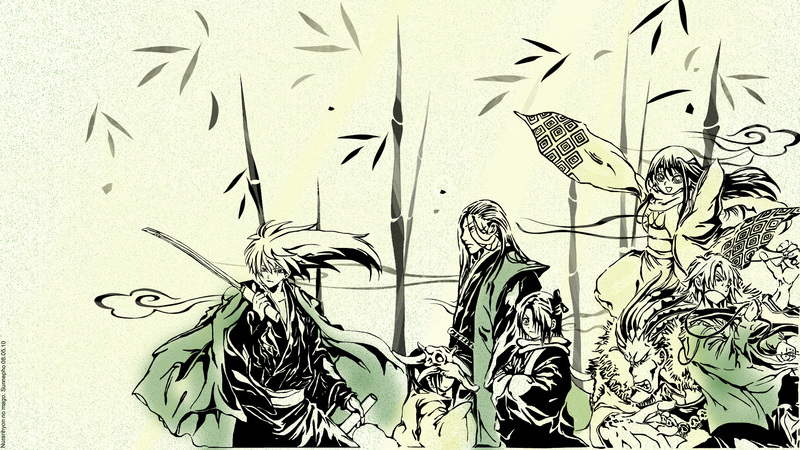 Motivated entirely by my desire to see these characters on my desktop. I'd say... three days start to finish? I knoooow! It's too rare. I hope the popularity of the series goes up once it gets an anime! i do not meet this anime but the wallpaper is cute! Definitely adding this to my wallpaper folder. Nurarihyon is a gem. oh perfect. i'm looking for a nura wallie for my desktop. thanks for this.